With the major networks apparently too busy tonight with The Big Bang Theory, Grey’s Anatomy and The Biggest Loser, only PBS, Telemundo, Univision and the cable networks (CNN, MSNBC and Fox News) will be broadcasting President Barack Obama’s speech on immigration live at 8 pm ET. 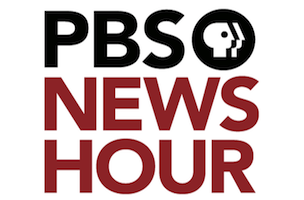 In addition to a special 8 pm broadcast of the President’s primetime address, PBS NewsHour will livestream the speech with commentary from New York Times columnist David Brooks and The Washington Post’s E.J. Dionne. Watch live in the box below. Enjoy.